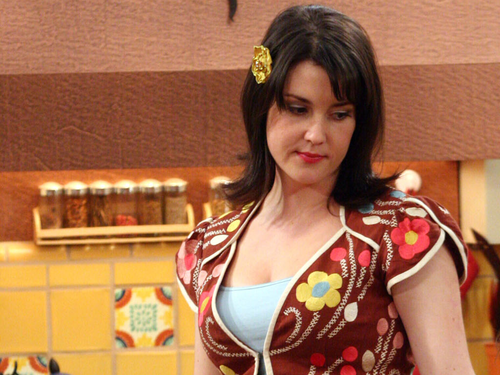 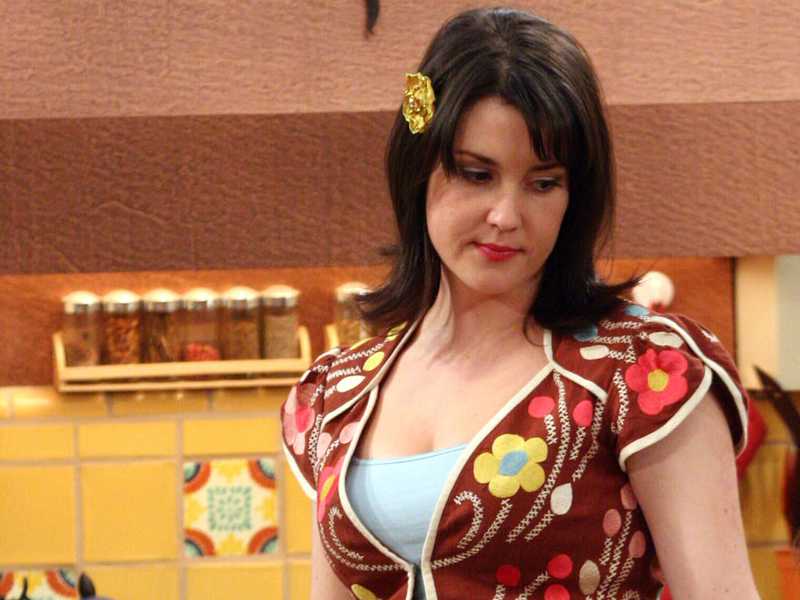 Rose. . HD Wallpaper and background images in the Dois Homens e Meio club tagged: two and a half men rose melanie lynskey.